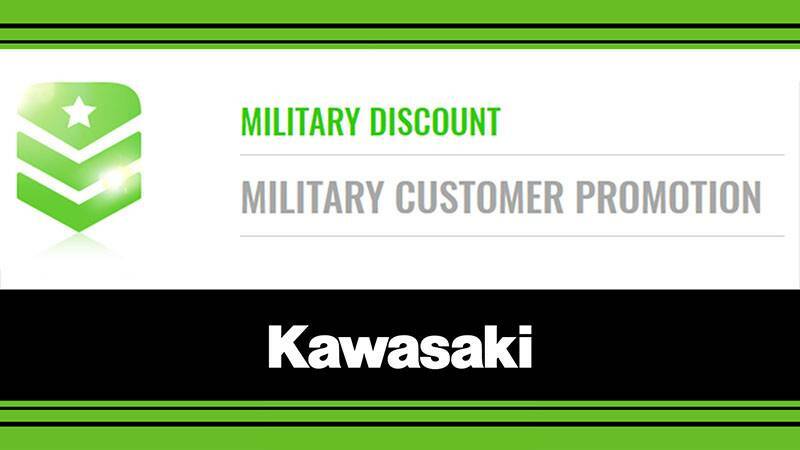 #1 kawasaki dealership in alabama! 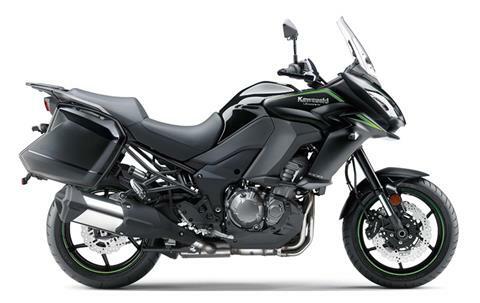 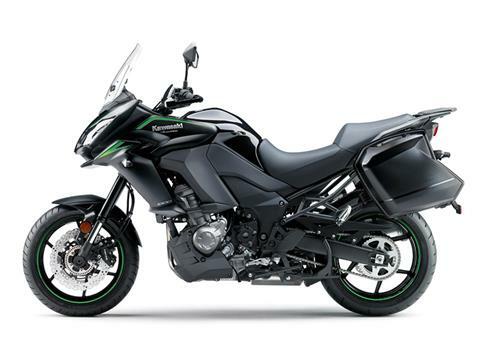 WITH AN INSPIRING 1,043 cc INLINE FOUR-CYLINDER ENGINE AND NIMBLE CHASSIS, THE VERSYS® 1000 LT IS SURE TO TAKE YOU ON AN UNFORGETTABLE ADVENTURE. 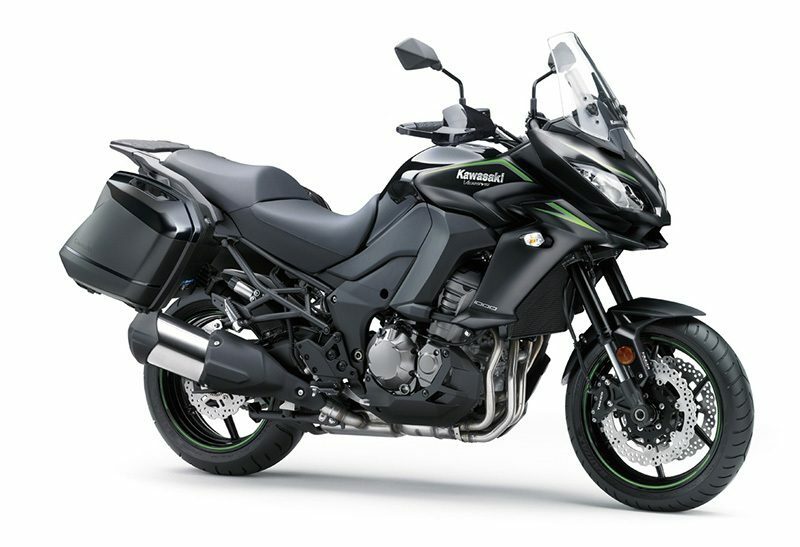 Overall - 55.1 in. / 57.7 in.